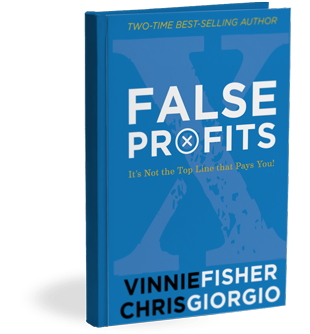 FALSE PROFITS: IT'S NOT THE TOP LINE THAT PAYS YOU! This will help you be proactive in your business by making forward-thinking decisions that help you keep more of the money you make. For orders of 500 copies or more, email us at [email protected]. Bulk discounts on orders less than 500 copies are not available.